1 What is your Career Goal(s)? When you think of a smartphone, what brand comes to mind first?Apple? Samsung? Probably. How about a soda/soft drink? You will probably think of “Coke”. In the same way, when people think about you (in a professional point of view), what comes to their mind? This is what a Personal Branding is about – people’s perception of you and what you do. In my case, when people think about Network Security (e.g. the Cisco ASA), they remember “Adeolu” because I’ve always been about Security. From my days in the University when I studied for the Certified Ethical Hacking (CEH) exam to how I branched off into the Security side of Cisco and eventually passed my CCIE lab exam in Security. I have received countless calls and emails from people asking for help about a security problem and it’s only because they have associated Network Security with my brand. Creating a personal brand doesn’t happen overnight and it takes work and effort. The upside is that while it may require a lot of effort at the beginning, it becomes easier as grow in your career. 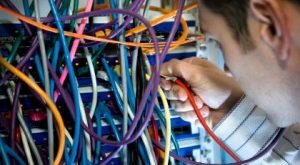 In this article, we will discuss some of the ways through which you can grow your personal brand as a Network Engineer. Before we get into the details about building a personal brand, you need to think about what your career goals are. Doing this will help you tailor your efforts and concentrate on the areas that are most useful to you. It will also help you determine the audience you want to reach e.g. IT managers looking to hire, organizations looking for consultants, technical blogs looking for writers, etc. 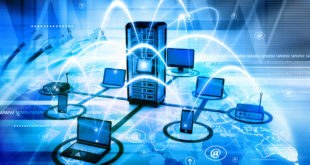 If you are like the younger me, you probably think Networking is all about jumping on a router and configuring away like there is no tomorrow. As I have found out, there are actually a lot of opportunities for a Network Engineer beyond Network Implementation. There are other areas like Network design, Technical writing, Training Video authoring, Consulting, and so on. So as you define your goals as a Network Engineer, try not limit yourself to just network implementation. Let me give you a personal example. When I got into the Networking field, I really enjoyed building and implementing networks. I did not want to support an existing network because I did not feel it was going to be challenging enough for me personally. This was one of my goals – to gain experience in network implementation. 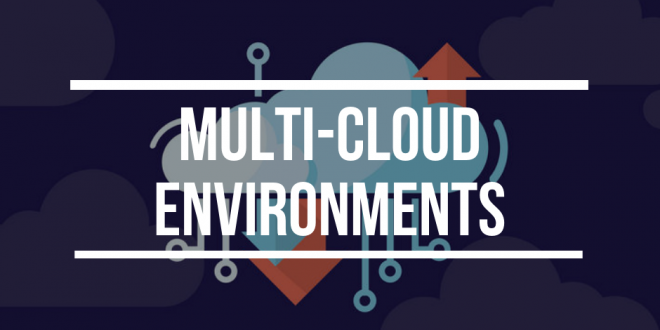 As such, when it was time to choose who to work with, I chose a much smaller Systems Integrator rather than being on the operations team of a large organization. Note: As I have moved up in my career, my goals have also evolved and I do work frequently as an operational engineer now. We have now gotten to the meat of this article. As we go along, keep in mind that building a brand takes time, patience, and consistency. You don’t start a blog today and then have 1000 views on your blog immediately. In fact, you may not get any views the first few days and that’s okay. However, by being consistent (e.g. posting articles frequently), and being patient with time to grow your exposure, you will see a difference. LinkedIn is probably the most famous professional social platform. If you are not on LinkedIn, you should get on it immediately. If you are already on LinkedIn, spend some time making your profile stand out. Your profile is like your CV but available to anyone to view! There’s a good article here about creating a great profile. There are also some newer LinkedIn features like Linkedin Publishing and LinkedIn Video that you can use to share your professional interests and start discussions. My first writing gig actually came through LinkedIn. It seems my profile matched some keywords they were searching for, and after looking through my profile with the projects I had been on and my work experience, they decided to send me a message. That was over 4 years ago and I still work with that organization to date. Even though I spend less time on LinkedIn these days (as I focus on other things), my LinkedIn Profile strength is still rated “All-star” which I believe is based on the completeness of my profile. So in summary, have a great tagline (e.g. 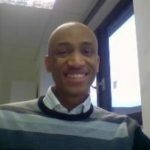 Network and Security Consultant), write a brief catchy description of what you are about, add relevant work experience and projects, and if you have certifications, add them on there too. Getting (and giving) honest recommendations is also a great booster to any LinkedIn profile. Side note: Being a CCIE was also good for my LinkedIn profile. It’s fine if you don’t have a CCIE (or other major Network Certifications); just list the certifications you have on there. 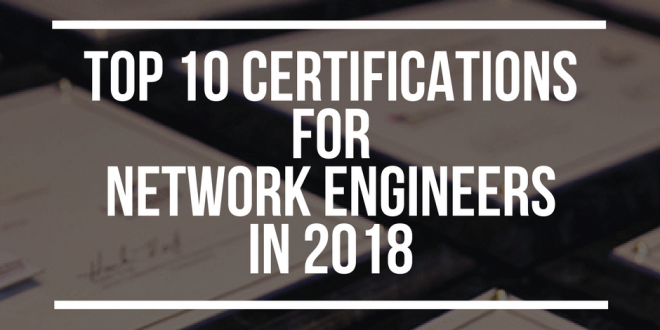 Now, we can get into a debate about how valuable certifications are but you will be surprised about how many people in the Networking industry would rather work with engineers who have certifications, especially those who can back up their certificate with exceptional performance. It’s the easiest thing these days to create a free blog using platforms like WordPress, Blogger, and Medium. Why would you want to run your own blog? Well, it is especially useful as a place to put down your technical thoughts. Perhaps you read something and decide to do more research on it; you can write an article about your findings. 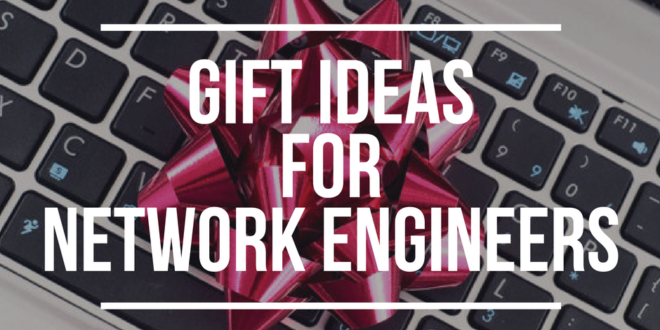 You could also use your blog as a place to write technical articles on projects you may be interested in (or if you are preparing for an exam). I have found that the more you teach (explain) something, the better you will understand it. So fire up a project in GNS3/Packet Tracer, take some screenshots and write an article about it on your blog. Take that article and share it on the platforms you are active on. 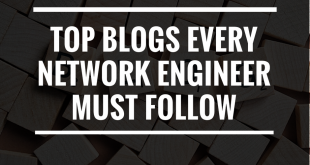 As you keep blogging, you will build a following of people interested in what you have to say. A note of warning though: DO NOT SPAM! If all you do is post links in groups and forums, people will eventually stop reading your posts or worse still, you may get banned. Finally, you can use a page on your blog to advertise your portfolio. Think of it like a resume of projects you have been involved in, arranged in a clear and neat manner. Right on the heels of Personal Blogging is Guest Blogging. This means that you write an article for a blog that is not owned/operated by you. 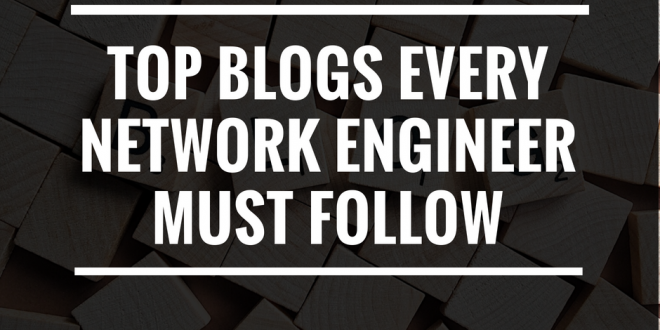 Many Networking blogs are open to guest blogging and some will even pay you to write for them. Just reach out to them – there’s usually a link to reach out; for example, the one for Router Freak is here. Like I said, some blogs will pay you to write for them and perhaps you should focus on those blogs that value what you have to offer. However, if you are just starting out your career, it may be better to be more “exposure focused” than thinking about how much money you can make per article. Another benefit you can derive from guest blogging has to do with its positive effect on your own personal blog. By having backlinks on these guest blogs pointing to your personal blog/page, the SEO and reputation of your personal blog increases. Sign up on freelancing platforms like Upwork and Freelancer. From personal experience, Upwork seems to be the best for Networking-related jobs but I’m open to suggestions in the comment section. These platforms are not only useful for those who are pursuing a career in freelancing, but also for anyone looking to build up their projects portfolio. Getting your first job on a freelancing platform can be quite challenging and there is a tendency to want to give up. Don’t. Keep applying and eventually, you will get one. One question you will need to answer is how much to bid for a project or what your hourly rate should be. My advice is that you should know your worth. Don’t charge too low or you might seem desperate. At the same time, don’t charge a ridiculously high fee (for your experience level). Keep in mind that not all jobs are for you and be okay with that. For example, some people are more than willing to pay $75/hour for an experienced engineer while others will not pay more than $10. What you find with these freelancing platforms is that repeatitive job engagements are the best. Once you work with a client and deliver excellently well, they will most likely reach out to you when they have other projects. So basically you do the work to acquire the client once, and you get a stream of projects potentially for as long as you are available. You can also join various Networking forums and groups. There was a time I was very active on the Cisco Support Forum. You can browse different topics and see if you can contribute to any post. There are also various networking groups on LinkedIn, Reddit, and Google+ (communities). My personal advice about participating in forums and groups is that if you have nothing valuable to contribute to a post, move along; do not say anything. Also, as much as possible when answering someone’s questions, make sure you are giving accurate information. This may mean “labbing it up” in Packet Tracer or GNS3, but the extra time you spend verifying your answer is worth it compared to losing credibility. Another thing you should beware of about forums is that some of the members are very brutal. Don’t ask a question that a quick Google search will provide an answer to. Also, when asking a question, provide enough context and where applicable, provide information about what you have done/tried that isn’t working. People are more likely to help someone who has made effort than someone they perceive as lazy. You can also use Twitter and Google+ to build your personal brand. The more you talk about something, the more people relate that thing to you. You can use these platforms to share links to your articles and other articles you find interesting, and also talk about any networking topic you fancy. You may be wondering whether or not to use your private/personal Twitter account to build your professional brand. Some (like me) do while others create another professional account where they post “serious” stuff. I guess there are pros and cons to either method. 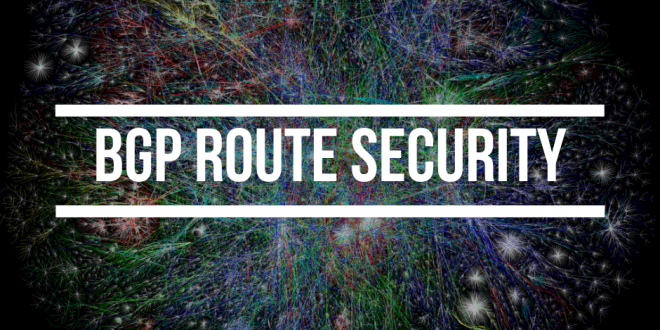 Side note: Funny enough, it was through Twitter that I started writing for Router Freak. It seems Daniele from the Router Freak team saw some other articles I had written, links to which I had posted on my Twitter account, and reached out to me. The rest, as they say, is history. Something I recently discovered is that Facebook Groups are the lifeline of Facebook. Most people that I know who are in my generation have stopped using Facebook in favour of other Social media platforms like Twitter, Instagram, and Snapchat. However, the Facebook has a strong community base. You will be shocked to find out that people need answers to questions that you have experience on. By commenting (helpfully) on people’s posts and being considerate of other members in the group (e.g. not spamming the group with useless links and materials), you build up your credibility and you never know who is watching/reading. Attending offline event like meetups and conferences are a great way to network and put yourself out there. Even better is if you can get a slot to speak at a conference. There is a tendency to think that those who speak at conferences are experts even though many of us have imposter syndrome. 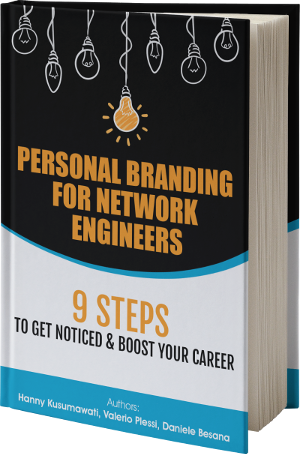 In this article, we have talked about some of the ways and platforms to build your personal brand as a network engineer. I understand that it can be overwhelming to keep up with all these platforms and also that the fire burns off after a while. Perhaps, you should consider having a plan. For example, your plan could be to visit the forums/groups to which you are part of once a week. If you have a personal blog, you can decide to write an article once a month. These things may not seem like much to you, but little drops of water CONSISTENTLY will eventually make an ocean. Great article, I haven’t spent enough time on my “personal branding” and this was the nudge I needed!